If you ever decide it would be best to end your landlord-tenant relationship, there are only three lawful options available to you – but all may not be applicable to every set of circumstances. 1. Notice to Quit: If the reason you want the tenant to leave is because of an incurable lease violation (as defined by your state’s laws), then you may serve the tenant with a notice to quit or face eviction. Some examples of incurable violations may include: A material misrepresentation of facts (e.g., on a rental application), criminal assault of a tenant or guest, serious nuisance, repeated nonpayment of rent, etc. 2. Rent Increase: This is not a preferred method, but if the timing, amount, and reason complies with your state’s laws, you have the option of serving the tenant with a significant rent increase to deter staying. However, you must exercise caution in raising the rent. 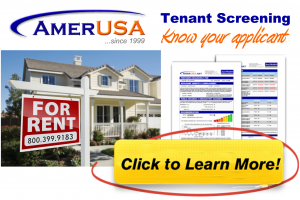 State and federal laws prohibit increasing the rent based upon any reason which violates the civil rights of the tenant (this is defined as discrimination). 3. Offer an Incentive: If there’s no justification for a lawful termination or a legal rent increase, then the only remedy left is to strike a deal. When you really want someone out, it’s worth it to negotiate a fast exit. Whether it’s offering the next/final month for free or even a reasonable cash payment for a tenant’s moving expenses and inconvenience, you’ll ultimately be rewarded for your generosity…with a vacant unit. 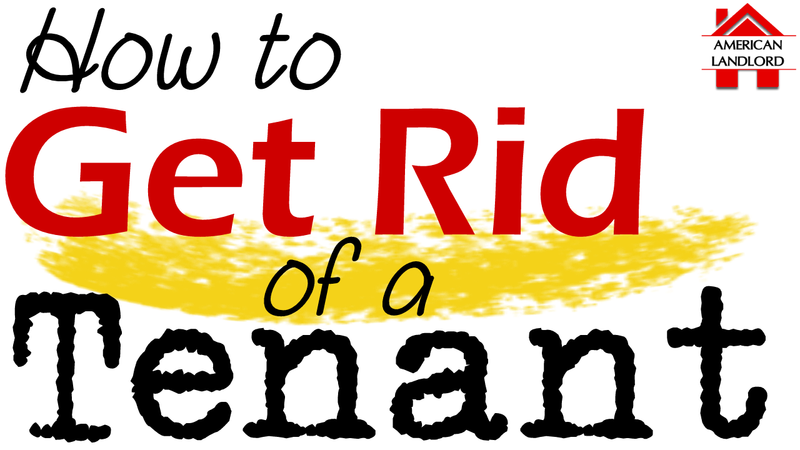 Important: Never try to forcibly remove, threaten or intimidate a tenant to leave. You always want to stand on firm legal ground instead of playing in the mud which will dry and crumble beneath your feet.